Time goes fast. It’s already 2012 year end. I appreciate for the chance we have and to meet everyone involve. One thing I want to point out is that we’ve got talented new staff this year. We are still young company, but we will perform more strongly and improve our service and quality in next year. We can only promise our high standard service and hospitality. I’ll looking forward to meeting new people and grasping myriad possibilities in year 2013. 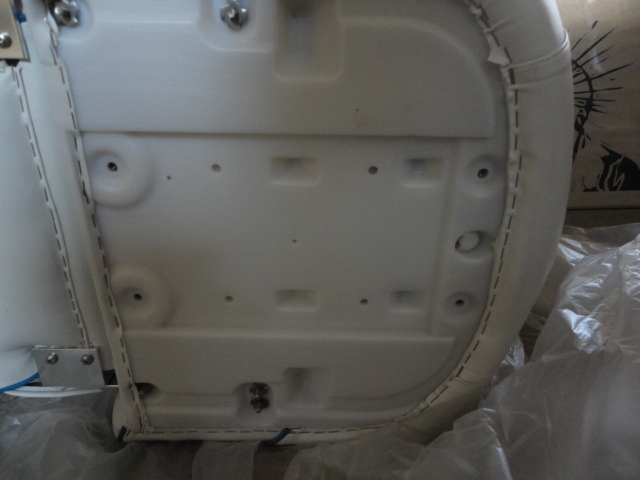 Flybridge helm seat has several functions. 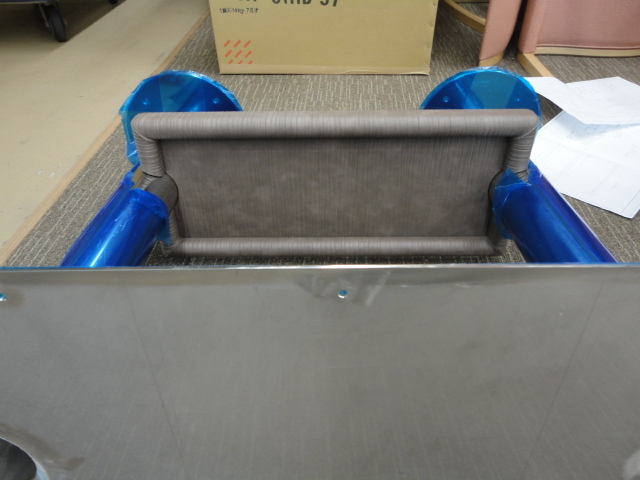 Seat with, of course, fix or adjustable pedestal and slider, swivel and footrest options. All units are sold by same manufacture, but sometime only sell seat or slider needs to replace. 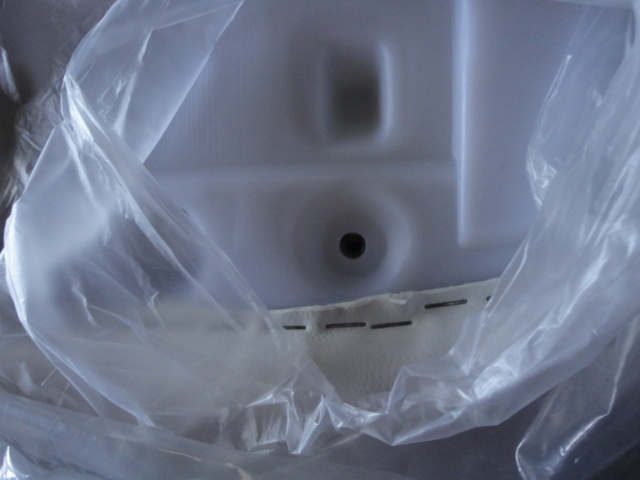 Seat bottom has holes for bolt to attach slider. It may slightly be different positions by each manufacture. Those small thing need to check before order. All assembly of table base is together. SUS304 mirror finish base with wrapped leather tray in a middle of two poles. After several inspections at the sight, it needed to be modified. It’s almost impossible to inspect what we design from the picture. One of the meanings of meeting is to discuss over drawing or whatever material is and conclude something better quality. 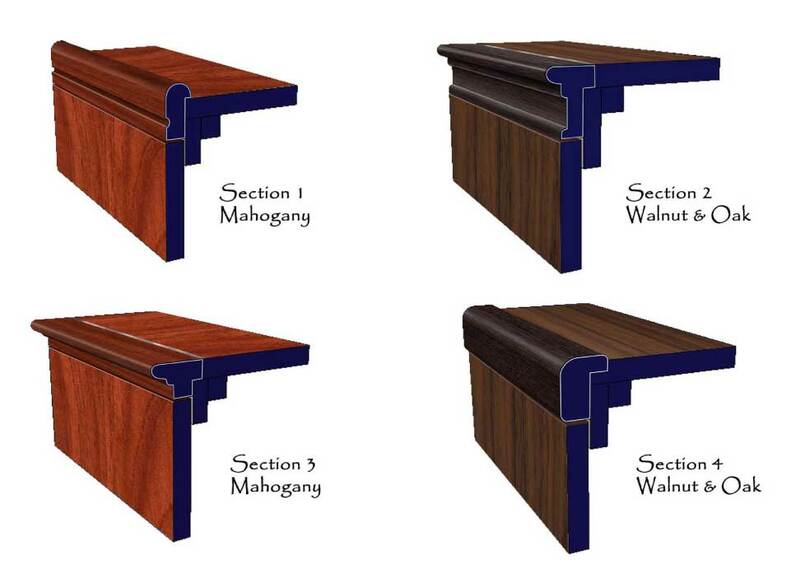 Boat counter rail/molding design is really important for the interior design. 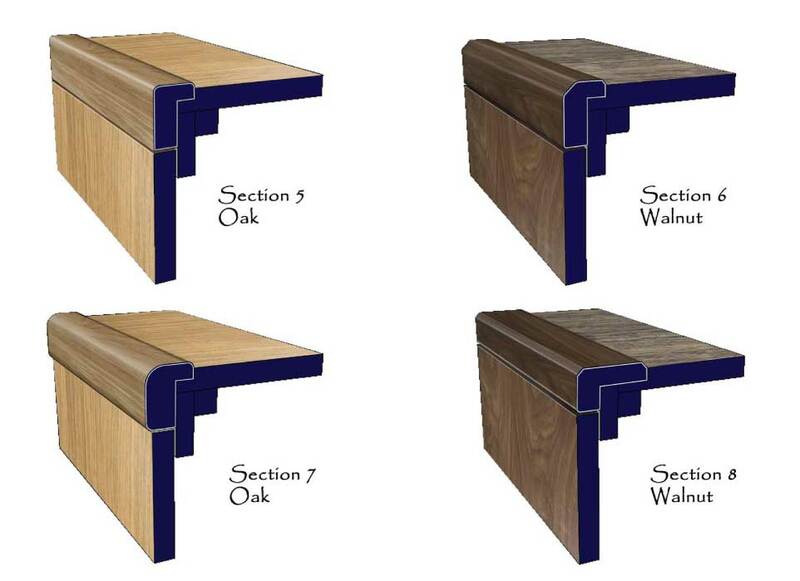 It’s a study of several profiles of rail and one of the core of design aspect. 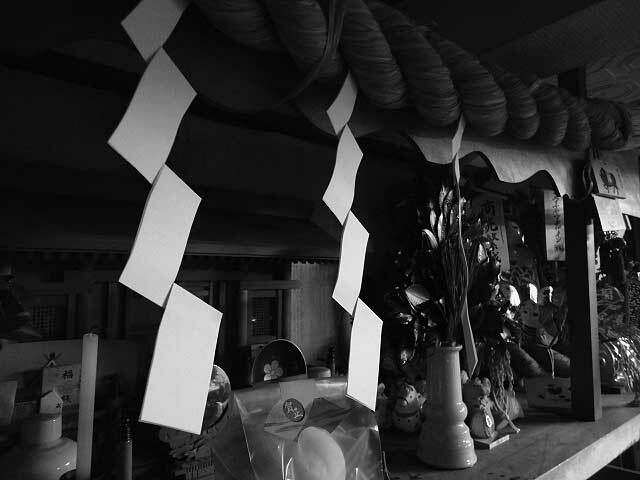 It’s going to be Stair Design, Ceiling Design, Window Panel Design and more. I’ll update as much as I can. 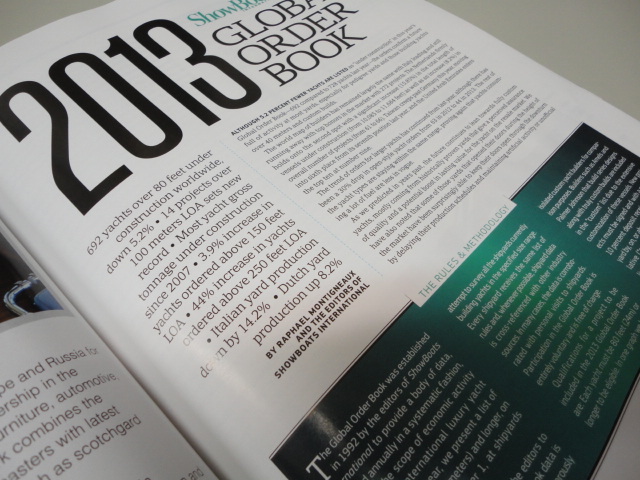 Showboat Magazine’s December issue has matrix data of Global Order Book 2013. The total number of new build yacht over 80ft is drop down by this year, 2012. But over 200ft build is increase. Horizon is the only Asian boatyard in top 20 builders around the world. It’s only the data, but how we can use based upon this data is more import.